Text: Rejoice, the Lord Is King! 271. 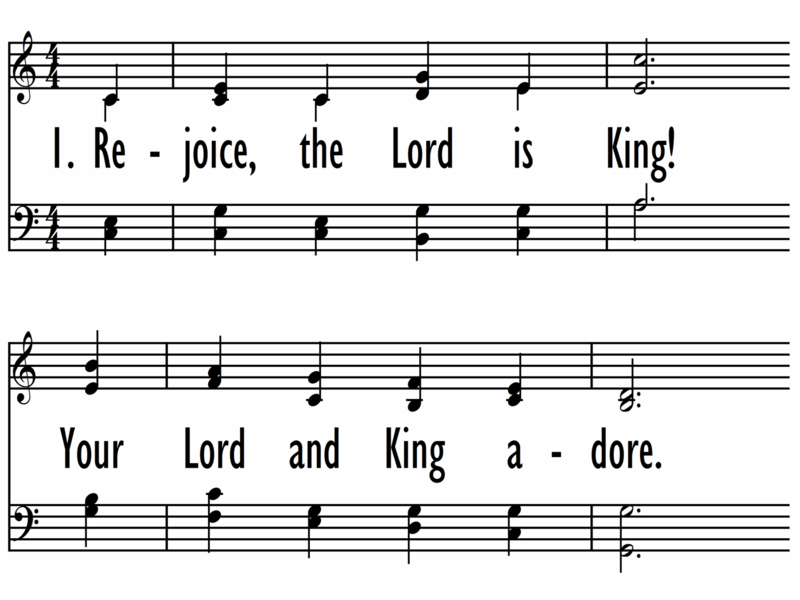 Rejoice, the Lord Is King! 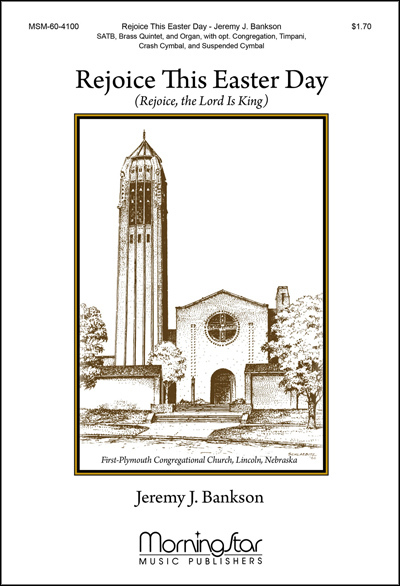 First Line: Rejoice, the Lord is King! 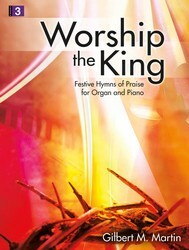 Title: Rejoice, the Lord Is King! Notes: An alternate harmonization can be found at 314.